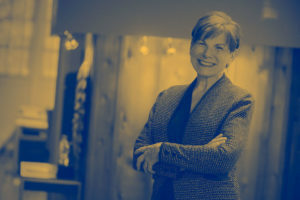 Maureen has a lot of great experience and insight into the fashion world and has done extensive travel around the world that has inspired her. 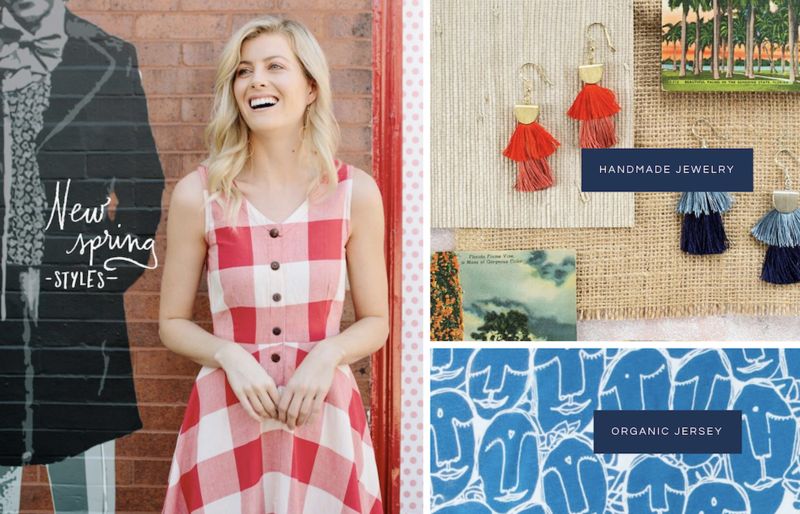 In this interview, we talk about ethical fair trade fashion, e-commerce and startup lessons. 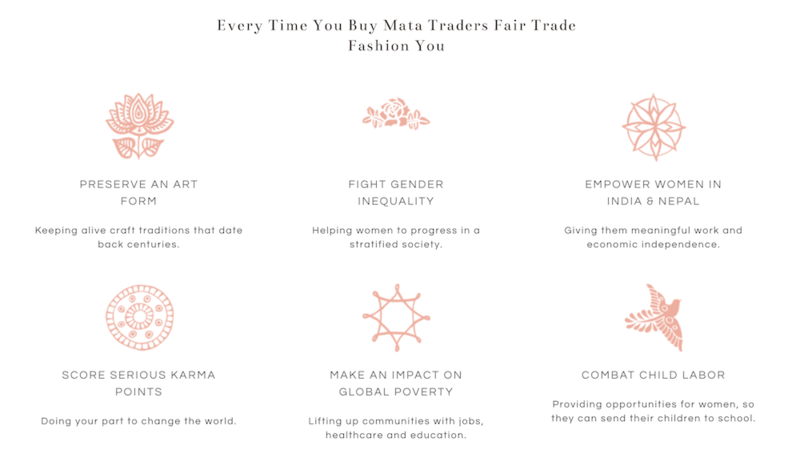 The Mata Traders mission is to ‘fashion a better world’ by creating designs that celebrate a woman’s originality and empower her to use her dollar for a change. We merge uncommonly vibrant style with fair trade practices to make an impact on global poverty – bringing fair wages to artisans in India and Nepal. 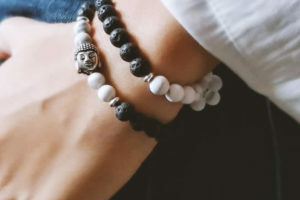 They partner with several fair trade organizations in India and Nepal that train and employ hundreds of artisans in marginalized communities, with a focus on gender equality and empowering women. At the cooperatives, their garments are individually stitched in small workshops, with one seamstress creating an entire garment rather than being part of a production line. Many Mata styles are then carefully finished with hand embroidery in the women’s own homes. Their training starts with hand sewing, moving on to simple machine patterns, like bags, and eventually mastering the sewing machine. Showing leadership skills offers the women a chance to become head of their sewing group or get promoted to positions like trainer, quality checker, materials buyer, or assistant production manager. In a country as socially stratified as India, this type of social mobility in the workplace is a rarity.